Born in the historic city of Liege, Belgium Jean Yvea Avarello aka AAVA spent his teenage years listening to electronic music and learning how to mix his favorite records. After a few years spent mastering the art of the turntables he gained enough confidence to start entering Dj contest's gaining his first big breaks in 2000 winning both Dj Mag's infamous "Bedroom Bedlam" and a headline set at "Millenium @ Real Club" in Brussels. The next decade was spent spinning tracks at all the premier clubs in and around Belgium including Fuse, La Rocca, Silo, Cheery Moon and Montini including long term residencies at Barocco, Sophias and Cavo in Holland where he became reknown for playing long sets, taking inspiration from his idols the legendary duo Deep Dish. 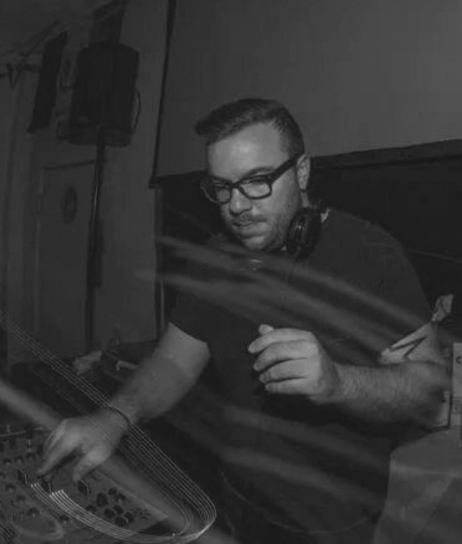 In 2012 Jean decided to take an extended break from his established Dj career to pursue the natural curve into the world of production, quickly gaining a fine reputation with tracks signed to labels such as Monique Musique, Something Different, Elegant Bit and of course Revolucion gaining support from pioneers such as Dubfire, Richie Hawtin, Danny Tenaglia, Nicole Moudaber and Dj Sneak.